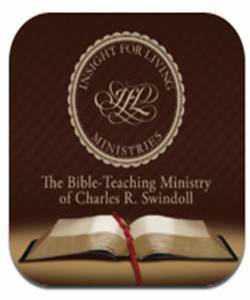 Chuck Swindoll and Insight for Living now have a free app that allows you to listen, watch, and read material from Chuck. You can access the app here. Keener on the "Ends of the Earth"